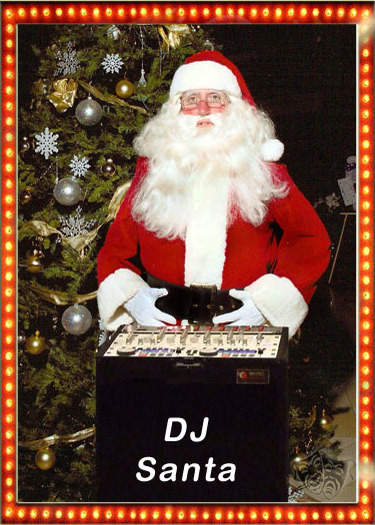 Check out the monthly Whitelabel.net radio show from Serato HQ - December 2009. 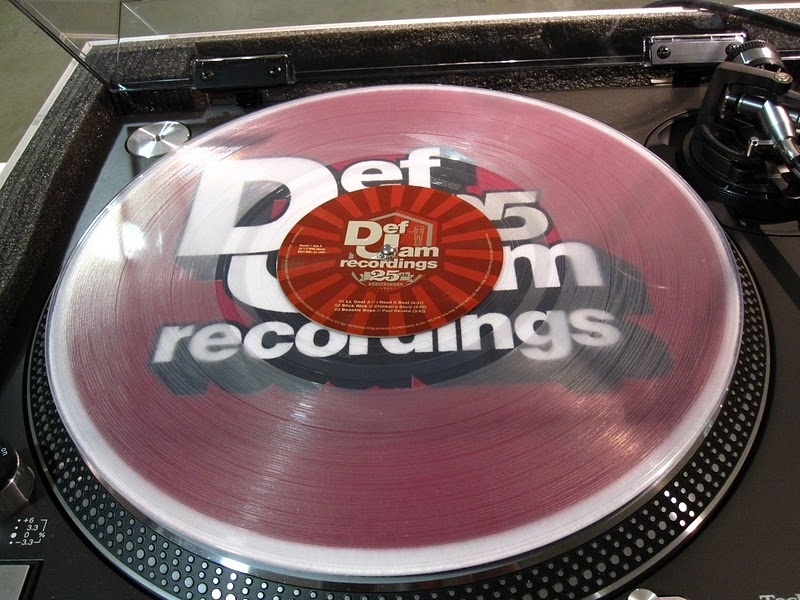 The Limited edition Def Jam Serato Pressing is now ready to purchase. 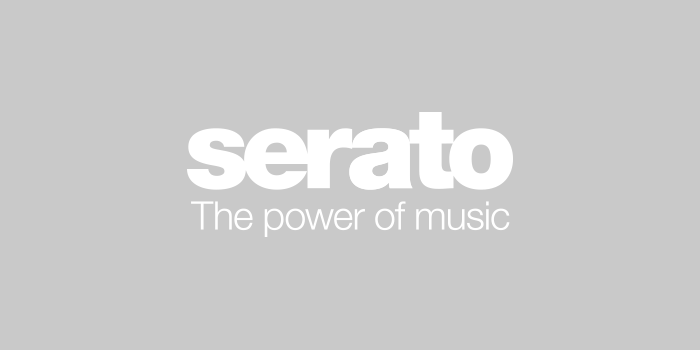 Check out the monthly Whitelabel.net radio show from Serato HQ. 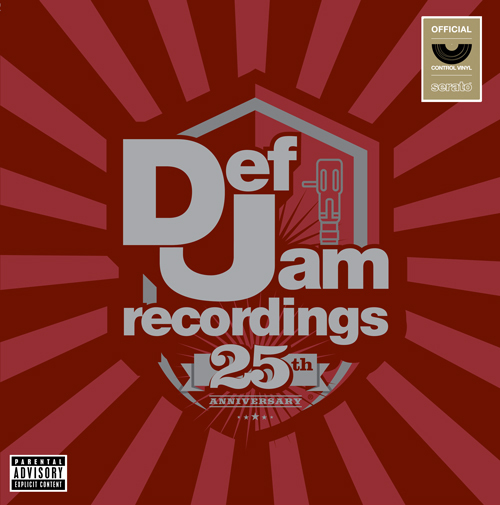 Serato and Def Jam have teamed up to release a limited edition Serato Pressing in celebration of Def Jam's 25th Anniversary. 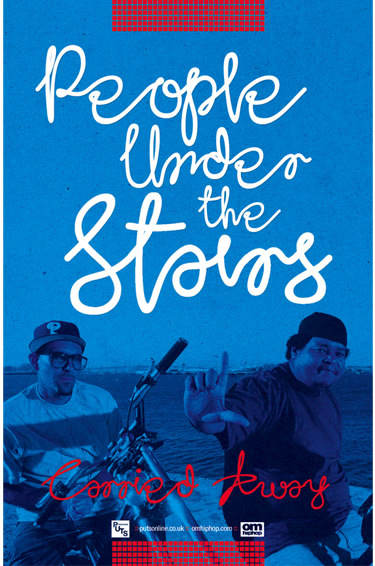 Our friends at OM Records are running a competition to find the best remix to "Hit The Top" by People Under The Stairs. 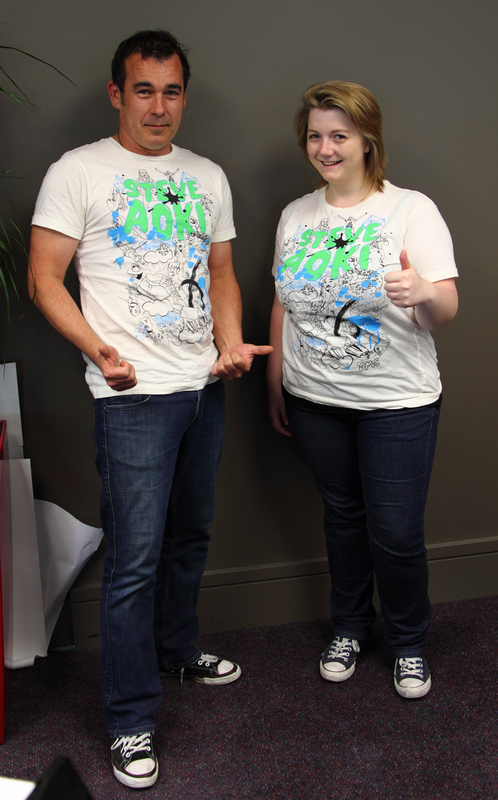 Serato team - We didn't plan this. Honestly. 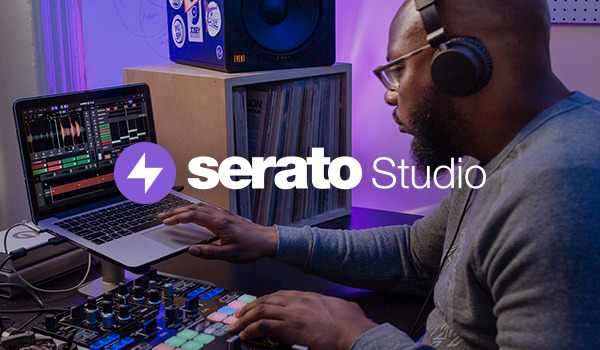 The Marketing crew at Serato are matching. Here are some videos from the Roc Raida Tribute in New York, RIP. Jordan Laws makes a Video-SL mix to celebrate Halloween. Whitelabel.net Radio - First Ever! 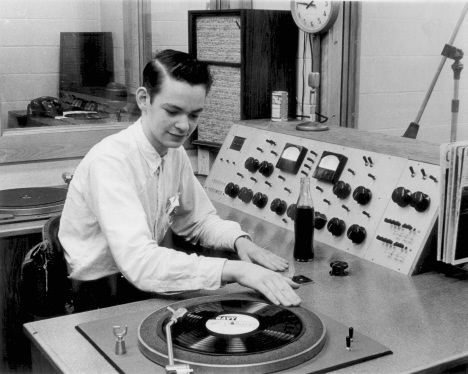 The first monthly mix made entirely from Whitelabel.net tunes. Electric Wire Hustle + tickets to European gigs! Electric Wire Hustle are a trio from Wellington, New Zealand and are touring in Europe. Our friends at Mad Descent are hosting a Major Lazer remix competition with some massive prizes up for grabs.